UPDATE 11.50am: Detectives have charged three teenagers following investigations into the armed robbery of a take away store in Berserker on Sunday afternoon. A 16,14 and 13-year-old girl were all charged with one count of armed robbery whilst in company. The trio are then alleged to have stolen a sum of cash from the register, before fleeing on foot. INITIAL: A TAKEAWAY store in North Rockhampton was the target of an armed robbery yesterday afternoon. 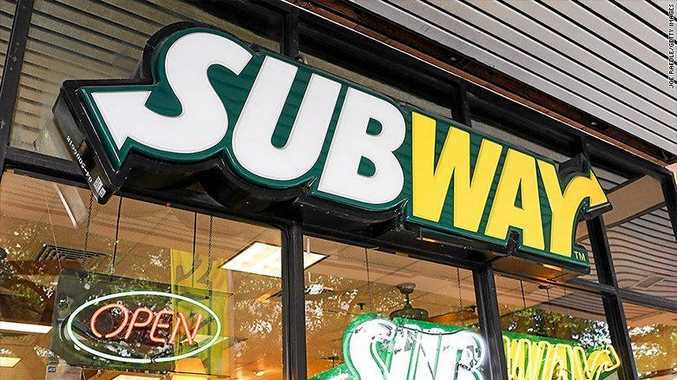 Around 4.20pm three females entered the Subway shop on Blanchard Street, approached the counter and produced a star picket to threaten a male employee. The employee fled to a room at the rear of the business and locked the door. The trio then stole a sum of cash from the register, before fleeing on foot with a fourth female, believed to have been waiting outside the business. The females are all described as being Aboriginal and juveniles. Upon arrival, a number of officers patrolled the area, however could not locate the females. Police are investigating and are encouraging anyone who may have seen the females or have further information to contact police.